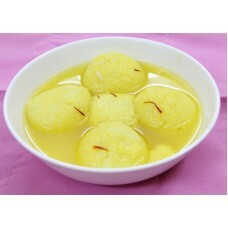 Send gift for your Family Chomchom (1kg) from Famous Prominent Sweets. Prominent one of best Bra.. 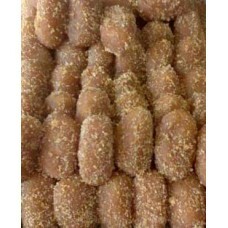 Send gift for your Parents Diabetic Dodhi (1kg) from Famous Prominent Sweets. 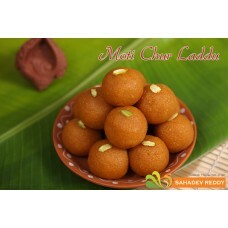 Prominent one of best ..
Moti chur laddu is very tasty and mouth watering. 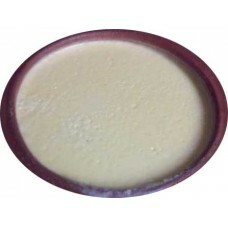 Fresh and healthy sweet item to gift on any occasi..
Paradise is famous for sweet for sweet.It is originally from Pabna. 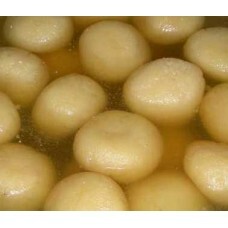 Who has tasted this sweet once w..
Order rosogolla for pohela boishakh,birthday or any special occasion.Paradise rosogolla is very tast.. 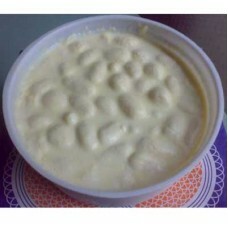 Send gift for Bangladesh Rosmalai (1kg) from Famous Prominent Sweets. 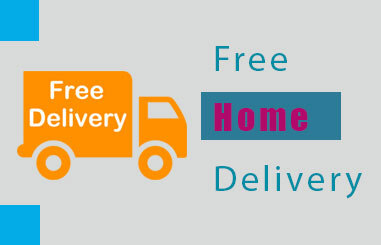 Prominent one of best Brand sh.. 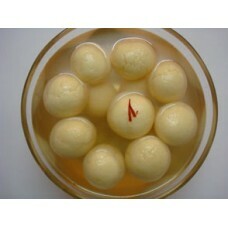 Send gift to Bangladesh for selected person rosogolla (1kg) from Famous Prominent Sweets. 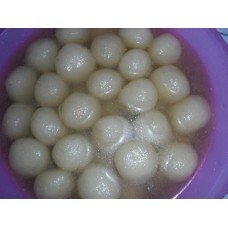 Prominent ..
Rosogolla sweets is popular to all Bangladeshi.Order rosogolla for your dear one in Bangladesh on an.. 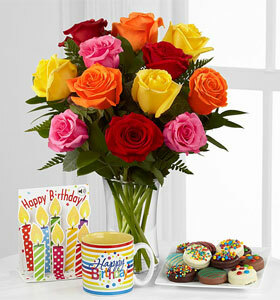 Send gift to Bangladesh from world famous Premium Sweets. 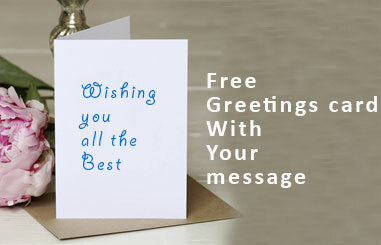 Purely outstanding, exceptional ..